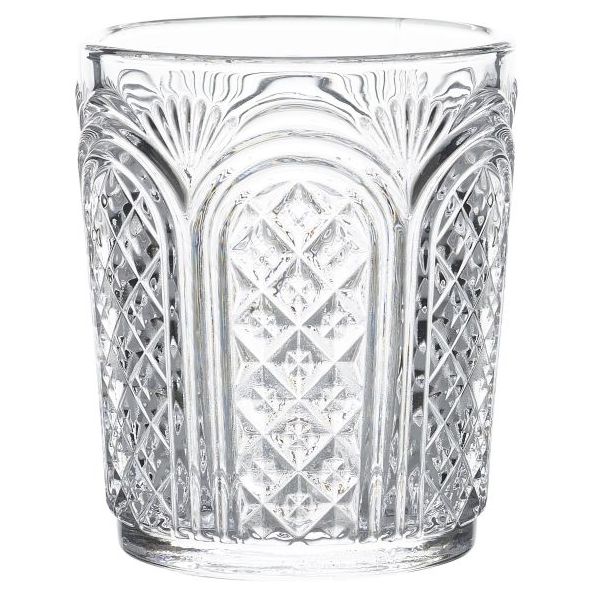 Alongside exceptional aesthetics, these Astor Vintage Tumblers are practical and durable. Made from premium glass. they are dishwasher safe and sturdy enough to withstand the rigours of commercial use. Looking to buy some Astor? If you would like some advice on purchasing Astor, simply contact our expert sales team, giving us either an email or phone number on which to contact you and we'll get back to you with the best advice or contact us by email: [email protected] Phone: 020 8424 8886.